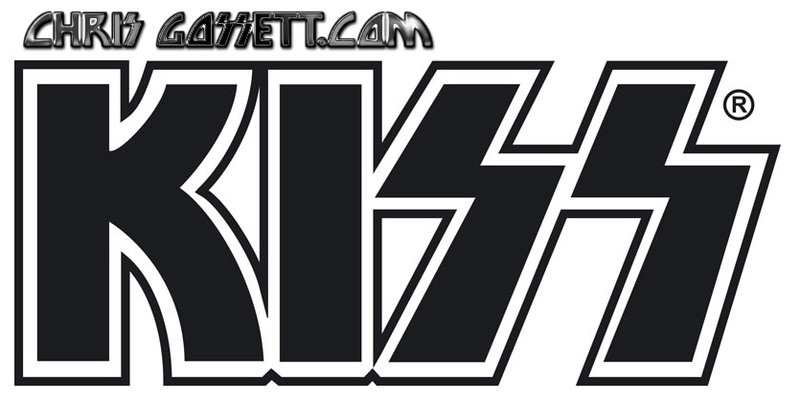 KISS Rock & Roll Over Had Peter Criss' Rod Stewart Imitation Nailed. KISS "Hard Luck Woman" from "Rock & Roll Over" album was Peter Criss' best rendition of a Rod Stewart impersonation and he did it marvelously. This is one of the most under-rated, forgotten KISS songs. "Hard Luck Woman" is a step away from "Beth".